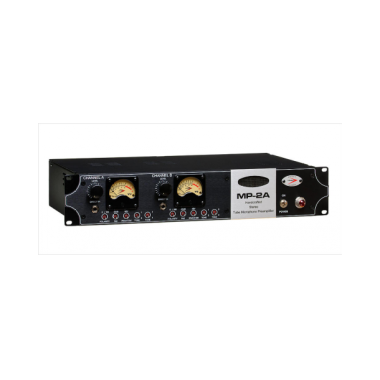 Our objective is to provide you with the best possible solutions built in the form of audio products, built on solid technology for the best possible performance in your studio, stage, or standalone applications. Our motto, QUALITY WITHOUT COMPROMISE, expresses our commitment to the highest standards, augmented with creativity and the promise of friendly professional service, (from real people!). 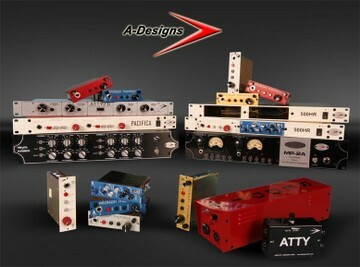 A-Designs Audio offers a combined total of 60+ years in engineering, sales and service experience. Our team of experts works for you, with total focus. 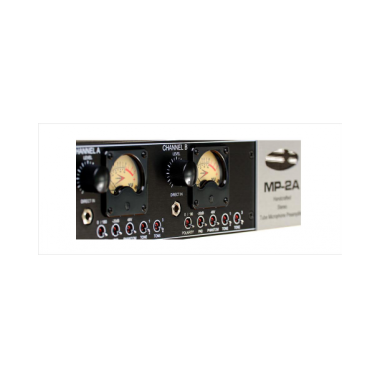 We understand the transitional pro audio marketplace. Our lean, effective enterprise operates with precision and control, keeping costs to the consumer as attractive as possible while creating products which offer the utmost in pro performance, features, and usability. Our innovativeness and creativity fuel this process, while straightforward contact with our customers and audiences helps “keep us real”. We are grateful to you, our customers, for the opportunity you give us to do the work we love–for giving us the opportunity to continue to bring you more of the products that you want and need. Our product lines are field tested by professionals in “real-world” working environments, and put through rigorous tests. 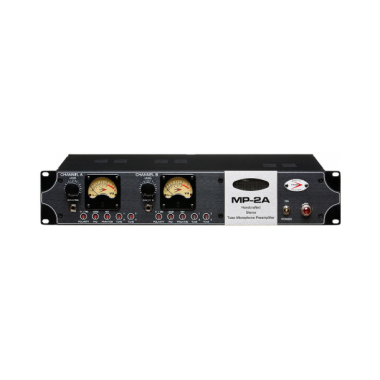 This assures the dependability and reliability you require in a working environment whether during a performance, session, installation, or whenever you need the assured quality we pride ourselves on. We understand the demands placed upon you. 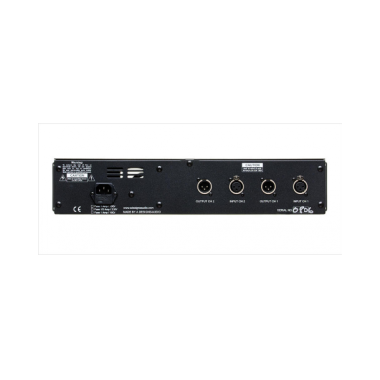 The last thing you want to worry about during a performance, installation, or session is your gear, the cost of conducting your business, or any of the other factors that add up to “pressure”. The bottom line is, we provide the tools you need for a job well done–within budget–with results that put you at the center of stories about success. Just because a product is the best, doesn’t need to mean it should cost the most; that’s just plain backwards thinking. People ask, can a handcrafted product be perfectly engineered, quality-manufactured, and supported at the highest level of service, without sticker shock? We answer, Yes: A-Designs!